Bring wellness to your community! 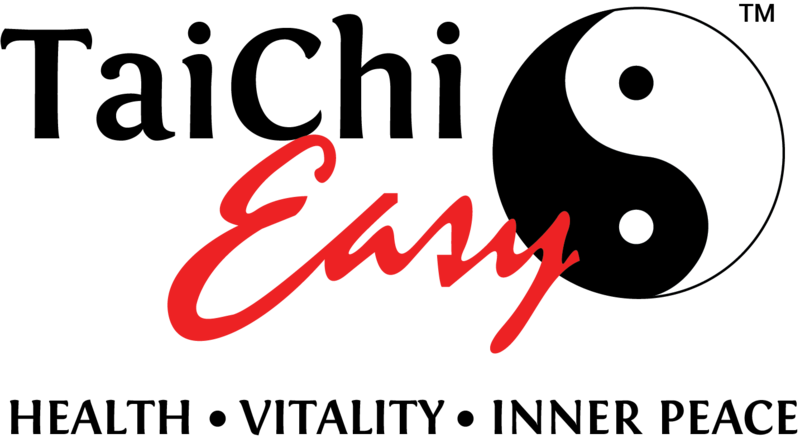 Tai Chi Easy™ offers a self-healing mind/body practice so simple anyone can benefit. Join thousands of trained Practice Leaders who bring dramatic results to their communities. Create a shift in public health! It’s a smart investment with a huge health return. Support the Next Big Shift!